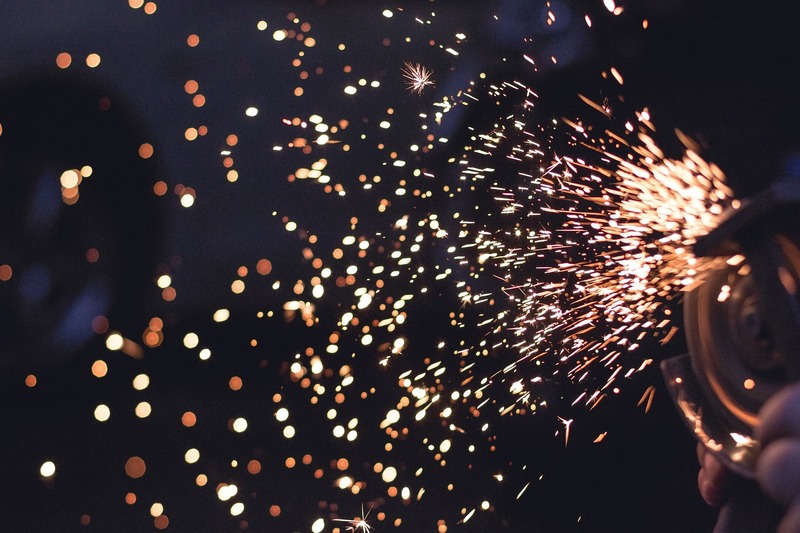 Have you dreamed of a career in welding, fabrication, machine shop or ironwork? If so, a diploma from a Manufacturing Technology program may be what you need to jump start your career. The industry is changing rapidly and sharpening your skills can give you the edge needed to stay relevant in this innovative industry. The next Industrial Revolution, also known as Industry 4.0, is upon us. Smart technology is on the rise and manufacturers are beginning to utilize these technologies to increase productivity and efficiency. At The HoHoKus School of Trade, after successful completion of the Manufacturing Technology program, graduates will be eligible for certification in The National Institute for Metalworking Skills (NIMS) and AWS Structural Standards (D1. 1, Plate). While training towards the code certifications throughout the program, students will also spend time learning relative theory. There are two different program offerings for your convenience as well—a 9-month program which takes place during the day, and the 18-month program which is held during the evening. Those who earn a diploma in Manufacturing Technology have gone on to become ironworkers and construction welders. Many have also found employment opportunities in machine shop and fabrication fields. Employment for ironworkers is expected to grow 11%, which is faster than average, equating to over 11,000 jobs by 2026 according to the Bureau of Labor Statistics. In the welding field, more than 22,000 jobs are expected to be created between 2016 and 2026 according to the Bureau of Labor Statistics. At The HoHoKus School of Trade, it is our mission to provide students with the best tools out there to prepare them for an exciting, challenging career ahead. Students will be trained in shielded metal arc welding (SMAW) along with sheet metal fabrication and machine shop technology training. While training towards the code certifications throughout the program, students will also spend time learning relative theory. Learn more about the Manufacturing Technology diploma at The HoHoKus School of Trade.